LIMITED TIME OFFER – $1000 OFF! Aesthetics, Musculoskeletal, Neurologic, Autoimmune, Urologic, Cardiopulmonary, Imaging AND Sales/Marketing! EARLY BIRD REGISTRATION NOW AVAILABLE WITH $1000 OFF. AND BRING AN ADMINISTRATOR FOR 50% OFF, MAKING IT ONLY $1750. EARLY BIRD REGISTRATION NOW AVAILABLE, $1000 OFF. 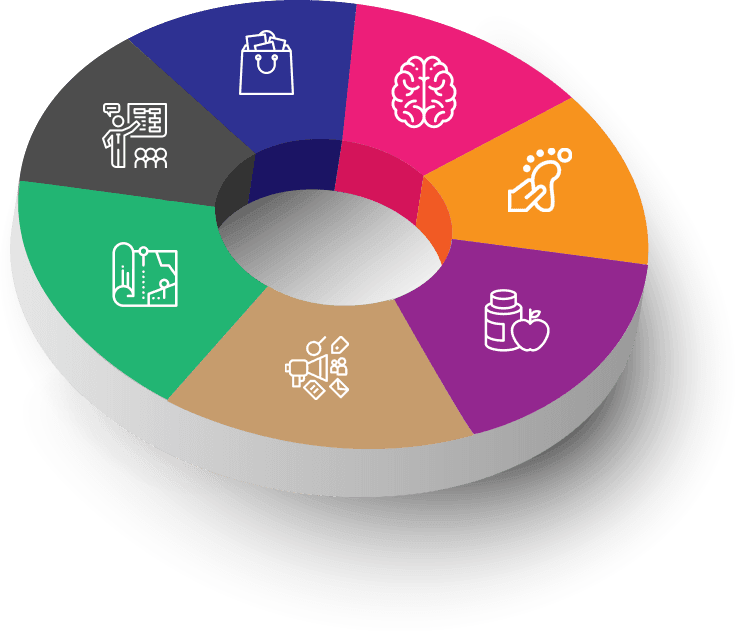 WHAT IS THE R3 STEM CELL TRAINING COURSE? performed nationwide. Who better to receive training from than the experts? HEAR WHAT ATTENDEES HAVE TO SAY!! BECOME THE EXPERT IN YOUR AREA! EACH PAID ATTENDEE RECEIVES A STEM CELL	PROCEDURE* AND AN AESTHETICS PROCEDURE! 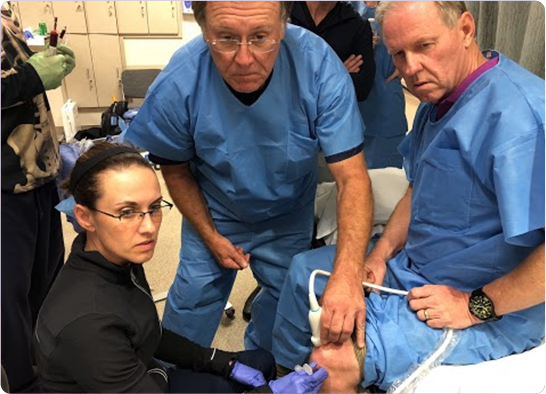 TRAINING ON REAL PATIENTS LIKE MR. O’CONNELL! 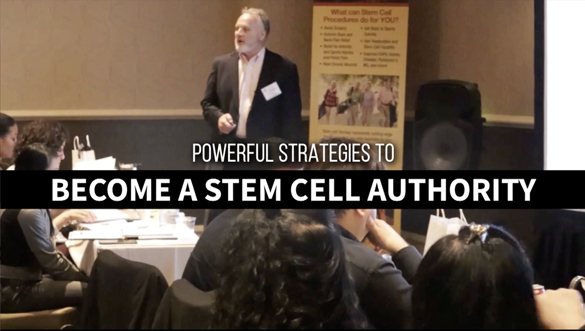 WHO SHOULD ATTEND THE STEM CELL PROVIDER TRAINING? This course is designed for all providers desiring an education in the practical techniques for offering regenerative therapies. 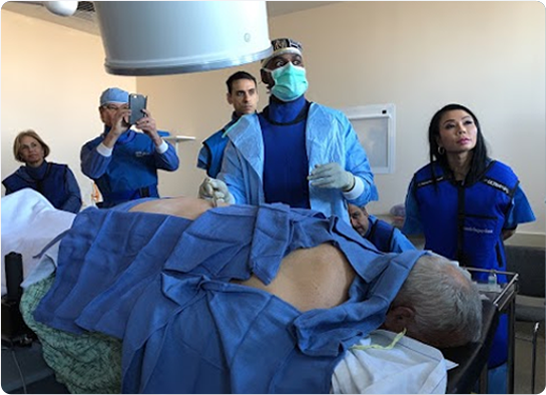 This includes a basic understanding of the science of regenerative biologics, how to market and “sell” the procedures, and how to perform the procedures for musculoskeletal, cosmetic and systemic treatments. This course is designed for all providers desiring an education in the practical techniques for offering regenerative therapes. EACH PAID ATTENDEE RECEIVES A STEM CELL PROCEDURE* AND AN AESTHETICS PROCEDURE! R3 is the nation's leader in regenerative therapies with over 10,000 successful stem cell procedures performed nationwide. Who better to receive training from than the experts?